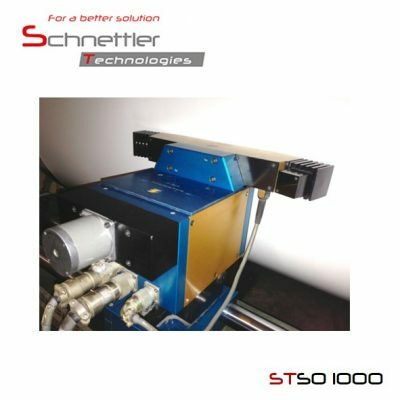 The gloss measurement module STSO 1000 is used for stationary gloss measurement. This makes it possible to perform a non-contact gloss measurement with a distance of 3 mm to the moving paper web. You have any questions towards this product? Then call us, write us an email or you can use our callback-Service-formular at the footer of the page. We are looking forward to hear from you and we will give a good consultation.